Despite continued protests from taxi unions, Korean information technology giant Kakao has begun providing a trial of its carpool services, with plans to formally roll out the service for all users here on Dec. 17. 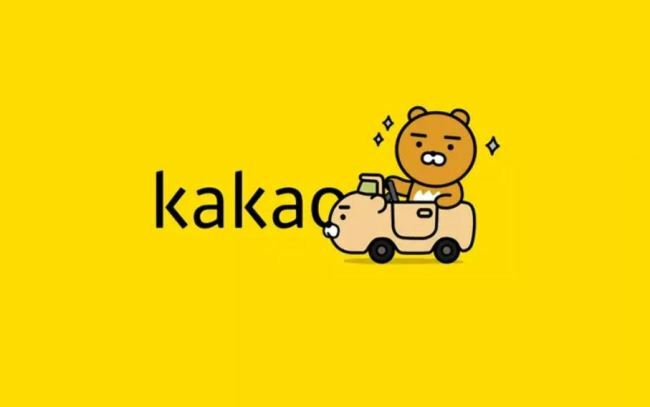 Kakao Mobility, the transportation service arm of Kakao, launched a beta version of its carpool service on Friday involving a number of randomly selected users on the Kakao T app. Users can input a destination and place a ride request for drivers registered with Kakao’s “carpool crew.” A match is made if a driver accepts the call. Drivers can respond affirmatively to calls twice a day, without any limit on the time of pickup. The baseline carpool fare set by Kakao is 3,000 won ($2.70) per 2 kilometers, with additional fees levied depending on time and distance traveled. As a whole, Kakao has set its carpool fares at about 70-80 percent that of standard taxi prices. To address concerns over rider safety, Kakao said it has adopted a strict background check system for its drivers. In order to qualify, drivers must take steps such as authenticating their phone number and providing a photo, driver license and proof of insurance, vehicle ownership and vehicle license possession. Riders also have the option to click a “112 button” in emergency situations, which will immediately send a text to police providing information on the rider’s current location as well as vehicle and driver information. “We are actively discussing our carpool service with the Transport Ministry, the taxi industry and the government’s taxi-carpool task force. And based on the talks, we plan to formally launch Kakao T’s carpool services,” said Kakao Mobility CEO Jung Joo-hwan in a statement. Kakao’s carpool business plans have been in the works since February, when the mobile messaging giant acquired Korean app Luxi, a local carpool platform that connects drivers -- of regular, non-taxi vehicles -- with riders. The model is similar to that of foreign ride-hailing apps like Uber or Lyft, but in Korea the service functions within operational limits to stay legal. Leveraging this regulatory window, a number of Korean startups have launched carpooling apps in the last few years. But it’s the first time that a big company like Kakao is stepping into this business space. Kakao has claimed that its carpool service is legal and is designed to honor the intent of the transport law’s “carpool exception clause” by matching only drivers and riders traveling to similar destinations. The firm also argues that carpool services are a vital solution to increasing ride availability during peak commute hours when there are not enough taxis to meet demand. Nonetheless, local taxi drivers say that commercial carpooling violates Korea’s transportation law and threatens job security, and have staged multiple protests demanding Kakao to terminate its carpool business agenda. In the latest response to Kakao’s carpool service launch, the country’s main taxi unions said Friday they would reject taxi-hailing calls placed via Kakao T, though the degree of taxi driver participation remains to be seen.